Formerly Known as Ace Bermuda Ltd. 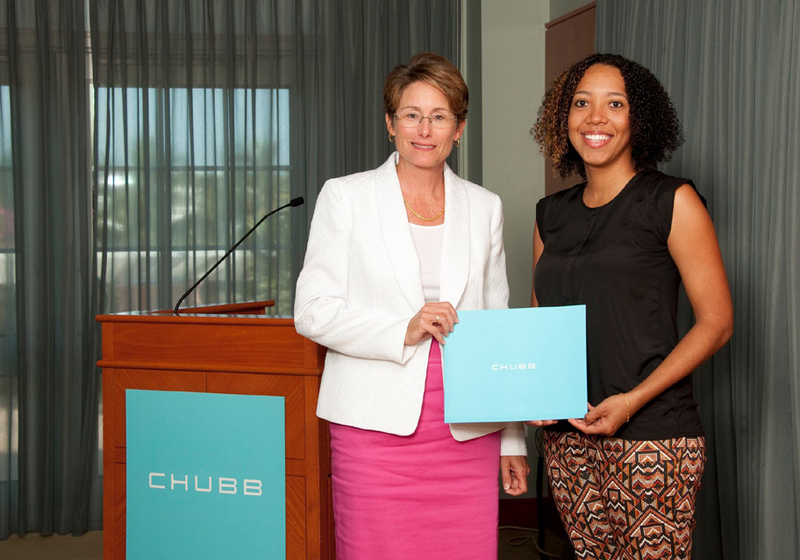 Formerly known as Ace Bermuda Ltd., we changed our name to Chubb Bermuda Insurance Ltd. in 2016. We manage and cover expansive and complex risks for our customers. We have been in the business for over three decades and have maintained long relationships with our clients and brokers. 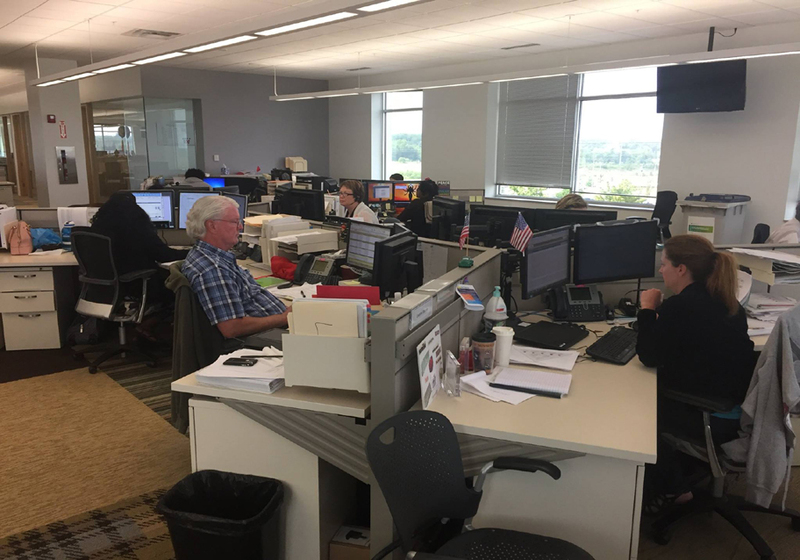 Over the years, we have gained experience that allows us to accurately calculate risks and understand your concerns. We insure a broad variety of excess casualty, professional liability and property products. However, our expertise lies in covering risks that are low in frequency and high in severity. We offer support for our customer through our operations in Bermuda, Dublin and London. 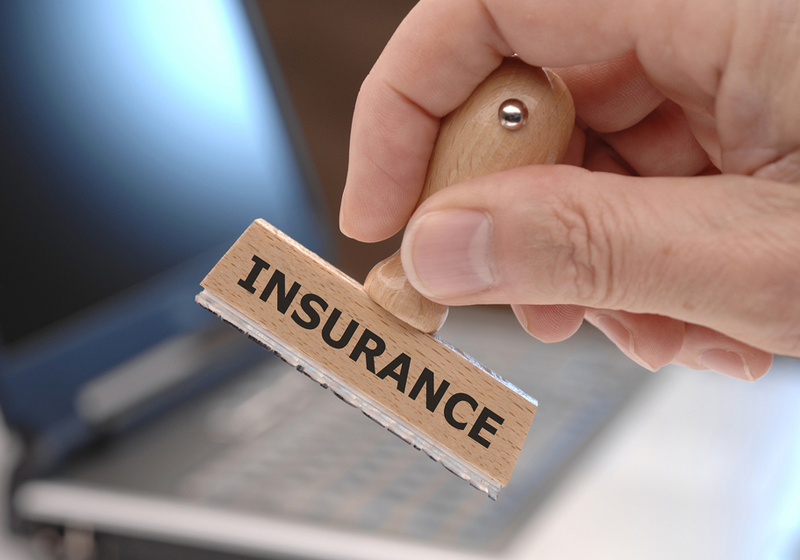 In addition to insurance services and products, we also offer reinsurance services as well as captive and claims management services for our valued customers. 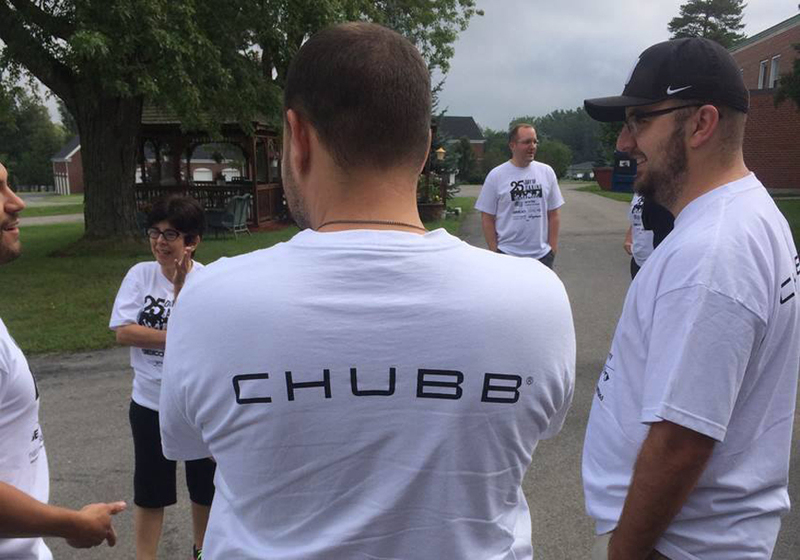 Leading multiline property and casualty insurers, Chubb has maintained high standards since our inception and our team works hard to maintain them. We are proud of our reputation in the industry.